… and that can only mean one thing, it’s time to start building for the Scarecrow Festival. Unfortunately, the melting snow has put a damper on the festivities by exposing the decomposing remains of one of their citizens. It could have been an accident or it could be murder. 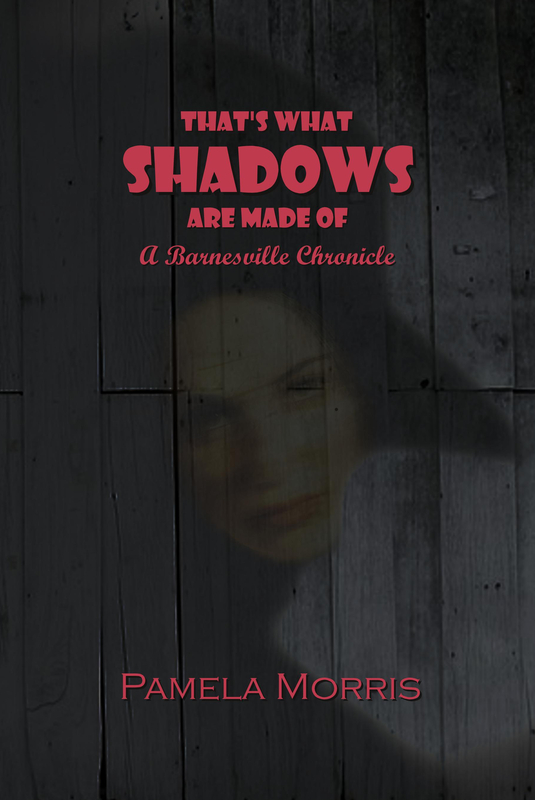 One young investigator believes it was the latter and is soon caught up in Barnesville’s greatest, bloodiest secret. 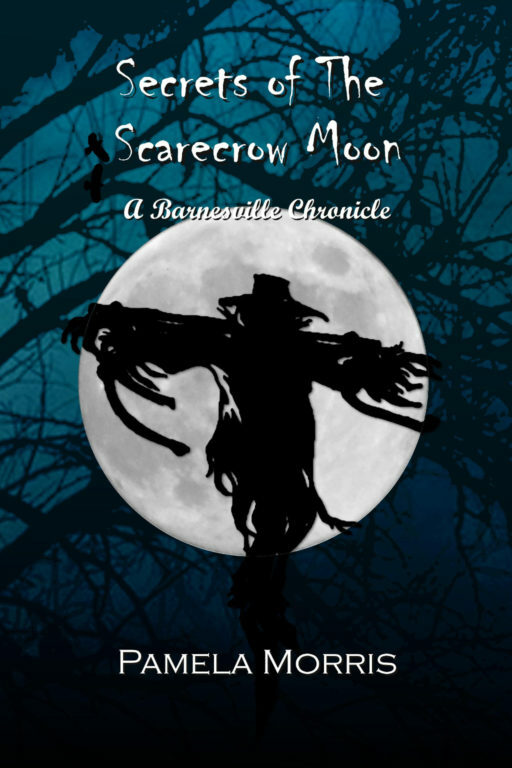 For nearly two-hundred years the sleepy, little town of Barnesville has kept a secret, several in fact. Had it not been for the gruesome death of Peter Wakeley, those secrets may have remained hidden another two centuries. 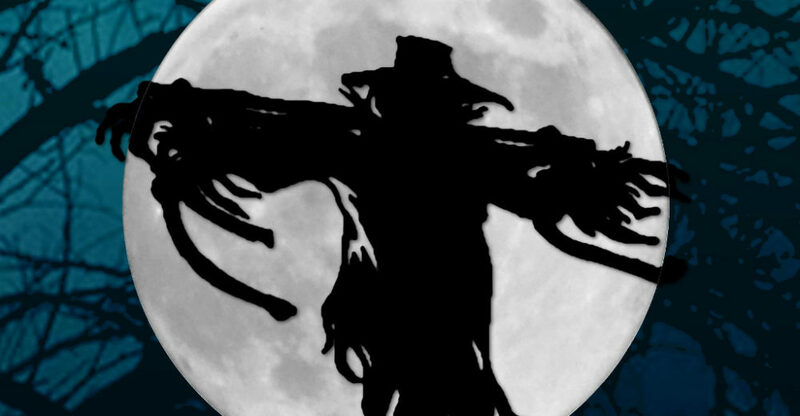 Authorities deem it an accident when an 85 year-old-man is crushed to death under a headstone during a particularly heavy March snow storm. Detective Sergeant Simon Michaels and his assistant, Angela Jennings, are two of the first on the scene. 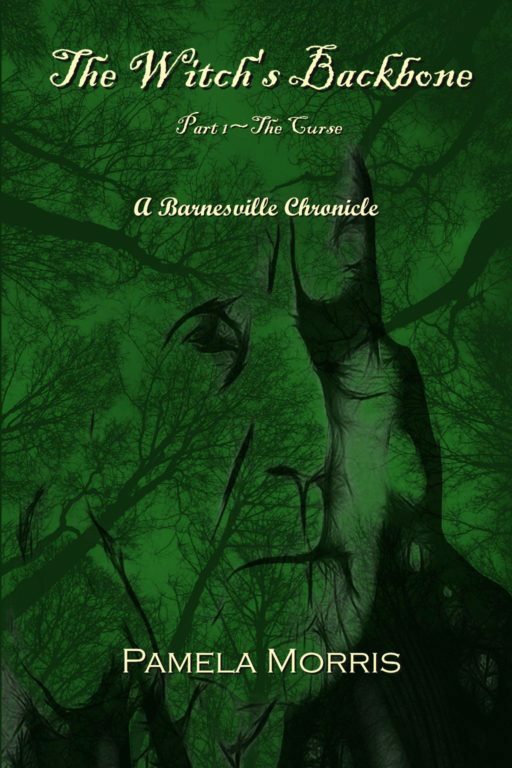 Angie grew up in Barnesville and almost immediately suspects that not all is at it appears to be. Without the help of police to back her suspicions, she quickly takes it upon herself to investigate. 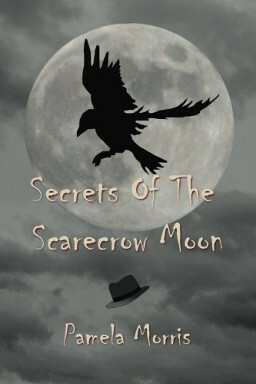 For the next two days, my paranormal murder-mystery “Secrets of the Scarecrow Moon” is only $1.99 on Kindle!